"Fabry . . . has written an unusual and emotional tale with a startling twist." "Fabry's first novel for adults builds tension and momentum until you're compelled to keep reading to learn the secrets that have so greatly impacted the residents of Dogwood. Ultimately a story of love and forgiveness, [Dogwood] should appeal to a wide audience. Highly recommended."  "Fabry's debut adult novel is filled with twists that will leave readers speechless." "Fabry's plot is intricate and involved with more twists than a backwoods country road. [Dogwood] is a page-turner that keeps the reader guessing until the end." "Dogwood turned out to be something I wasn't expecting at all . . . a book about deep secrets, the effort it takes to heal catastrophic hurts, and a thriller with an excellent plot climax." "Chris Fabry's debut adult novel, Dogwood, is a mosaic of humanity, God's grace, and the power of love. 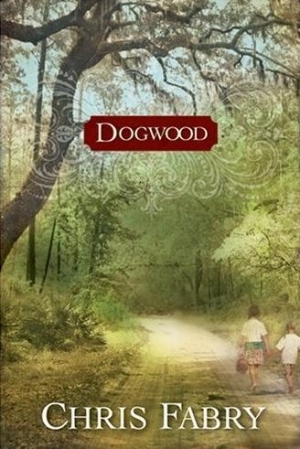 Solidly literary fiction with deep, flawed characters and beautiful prose, Dogwood also contains a mystery within the story that adds tension and a deepening plot. . . . Fabry is a wordsmith and quite a storyteller."